Why do people Poke someone on Facebook? Is there a specific reason for poking someone? One of my blog reader asked me these questions and I did my research. 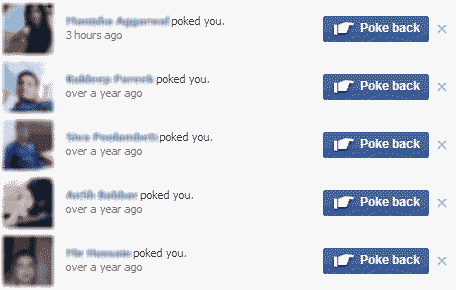 Getting many pokes can become irritating, and poking back all of them can worsen the situation furthermore. What if there was a way to auto poke people who poke you? Yes, you guessed it right, there is. Facebook Autopoke is a script that automatically pokes back anyone who pokes you, but they need to be listed at your home page. 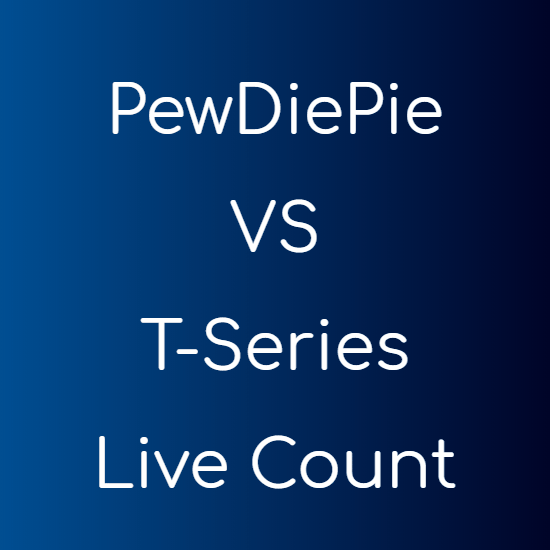 The script runs on all major browsers and is successfully tested on Chrome, Opera and Mozilla Firefox by the developer. You will need to have additional extension(s) to make it work though. You need different extensions to make it work on different browsers. See below for your browser. First install the Tampermonkey extension from Chrome Store and then install the Facebook Autopoke script from userscripts.org. First install the Greasemonkey extension and then install the Facebook Autopoke script.